Love and deception, brotherly love and brotherly stabs in the back, duplicitous queens and tender scenes, battles of nations, oaths to be sworn and later broken as are many a heart, life’s full circle in so many variations is all contained in here. William Shakespeare (baptized 26 April 1564; died 23 April 1616 the English poet and playwright, widely regarded as the greatest writer in the English language and the world’s pre-eminent dramatist He is often called England’s national poet and the “Bard of Avon”. Hamlet. Romeo and Juliet. Henry V. Macbeth. A Midsummer Night’s Dream. King Lear. Lovers of literature will immediately recognize these as signature works of William Shakespeare, whose plays still rank as the greatest dramas ever produced in the English language four centuries after they were written. The Complete Works of William Shakespeare collects all thirty-seven of the immortal Bard’s comedies, tragedies, and historical plays. 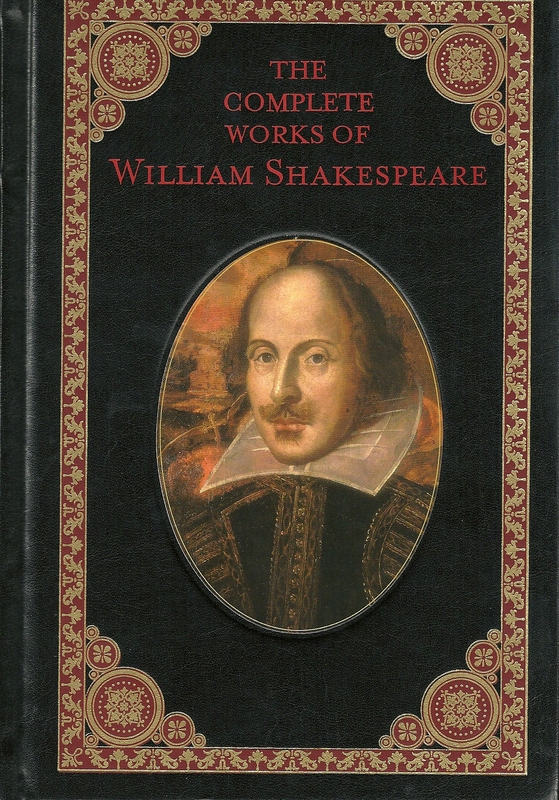 This volume also features Shakespeare’s complete poetry, including the sonnets.